Fall is here! The autumn season brings with it changing leaves, all things pumpkin, football, and…car break-ins? 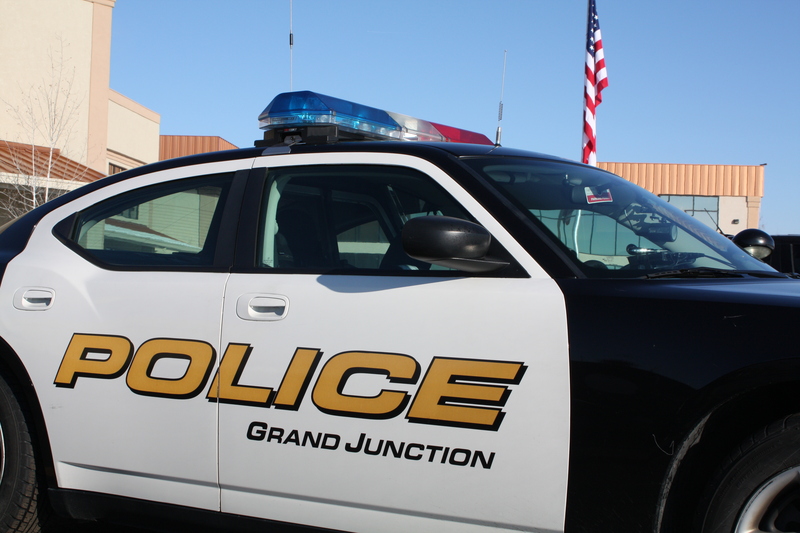 Over the last several weeks, the Grand Junction Police Department has taken numerous reports of thefts from vehicles in and around the parking lot at Stocker Stadium, specifically during high school football games. Please don’t leave your valuable items in your car unattended. Unfortunately, locking your doors is not enough; several of the victimized automobiles have had the windows broken. In these cases, items of value, such as purses and electronics, have been in plain view inside the vehicles. If you don’t want to carry these items with you, lock them in your trunk. The Grand Junction Police Department is taking steps to address this trend, but our best defense is public awareness, so that citizens can protect themselves and their property. If you’re out at the stadium, supporting your local team, please be aware of your surroundings and call 911 if you see suspicious activity in the area. This entry was posted in GJPD News, The Insider on The GJPD Patrol and tagged GVCopBeat, Lock It Up, ShareGJ, Stolen Items, Theft From Auto.